Pripegal is the personal project of Mscislaw, who is also the singer and guitarist of Abusiveness. The band began in 1995 with the ambition to create Slavonic black metal and Bathory being the main influence. Even though the songs were composed earlier, it was 2004 when the debut album “Slavia Antiqua” was out. 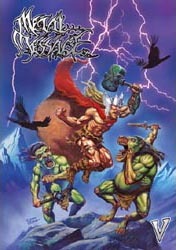 It was an underground release limited to 300 pieces, offering us average raw pagan black metal. This is the fourth album by Taake, 3 years after their previous full-length and after many EPs and split albums. 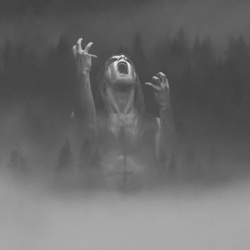 The Norwegian black metallers remain faithful to their sound, without any surprises. 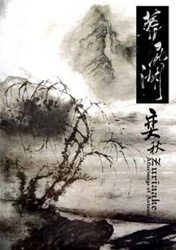 Zuriaake is one of the first bands that come from China presenting pagan black metal. 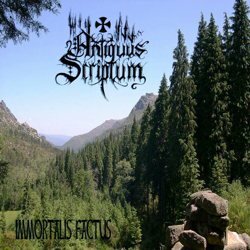 This vast country with the amazingly rich history and tradition seems to be awakening in black metal too, judging from this decent release and from some others that are soon to follow. It’s really nice to listen to new unknown bands and discover such nice releases. 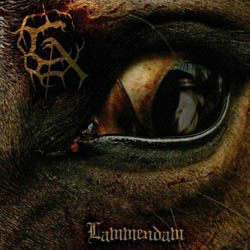 It makes you think it worth the search… Carach Angren is a Dutch band formed in 2003 and after two demos they finally release their debut “Lammendam” in a new label Maddening Media. 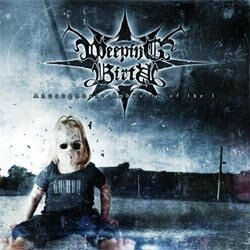 Weeping Birth is another project of Vladimir Cochet (the man behind Mirrorthrone and Unholy Matrimony) and like always he composes and performs everything on his own. Eeven though the CD was released by the Swiss label Conatus Records in 2008, I think it was actually distributed in 2009 (not the greatest distribution though).